A natural girl always protects her tresses! A satin lined hat is the perfect gift for her because it guarantees she can rock a hat without ruining her bomb twist out. 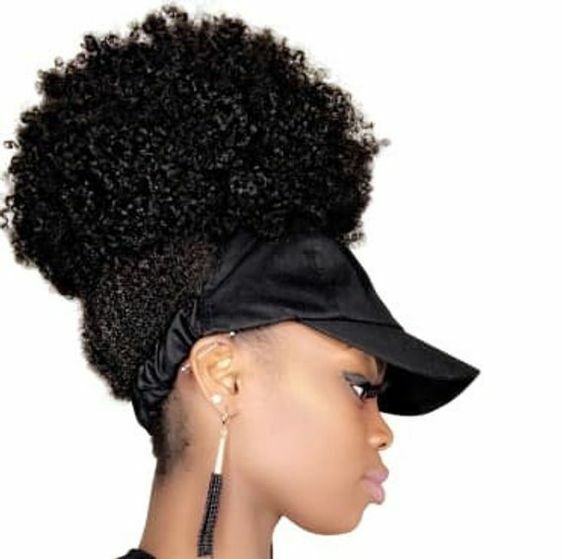 Just imagine how gorgeous and moisturized that puff will look! 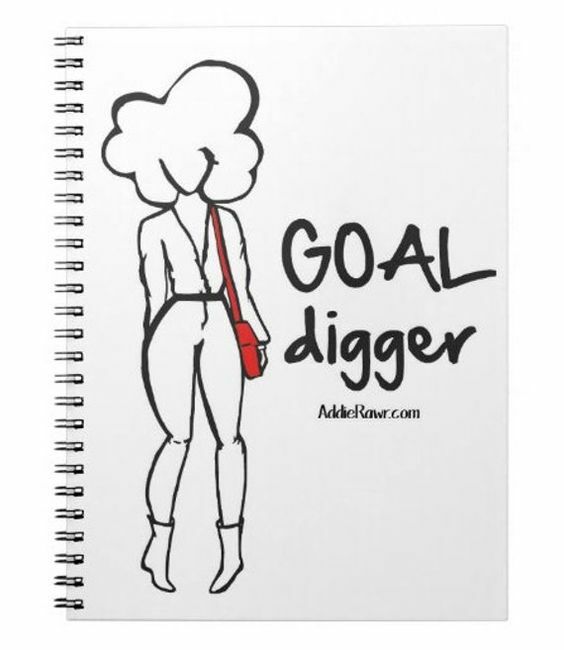 Because representation matters, flood your natural buddies home with beautiful art prints, notebooks and journals, and tons of different art pieces. They are both inspirational and beautiful. Everyone loves a witty graphic tee! And there’s always one that you spot and think “That would be perfect for insert friend here”. Let the tee do the sarcastic speaking for her! For a more personalized touch, explore the customization side of Etsy. These tumblers feature a customized likeness and name to fit anyone in your circle. Etsy features a rainbow of fun and unique protective styles. From wigs, to braids, to crochet hair, your natural bestie will be flattered and ecstatic that you care about the protection of her curls as much as she does. Happy shopping and don’t forget to deep condition!